The State Department of Education receives nearly 2-billion dollars in state and federal funding. 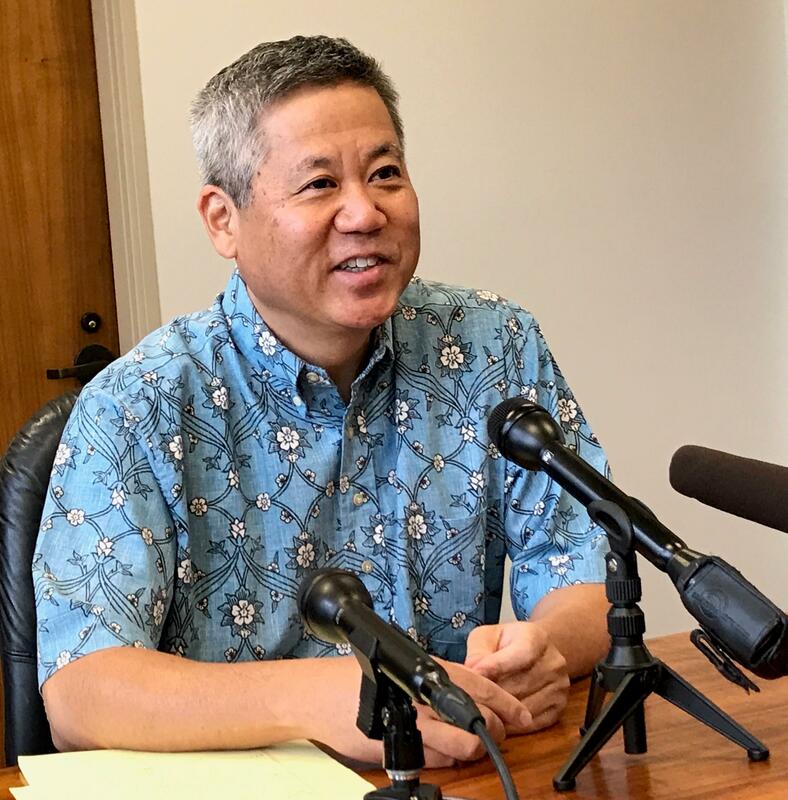 House Speaker Scott Saiki says that’s more than 20 percent of state’s total budget. Public school teacher Cynthia Tong says a big chunk of that funding never reaches the classroom. 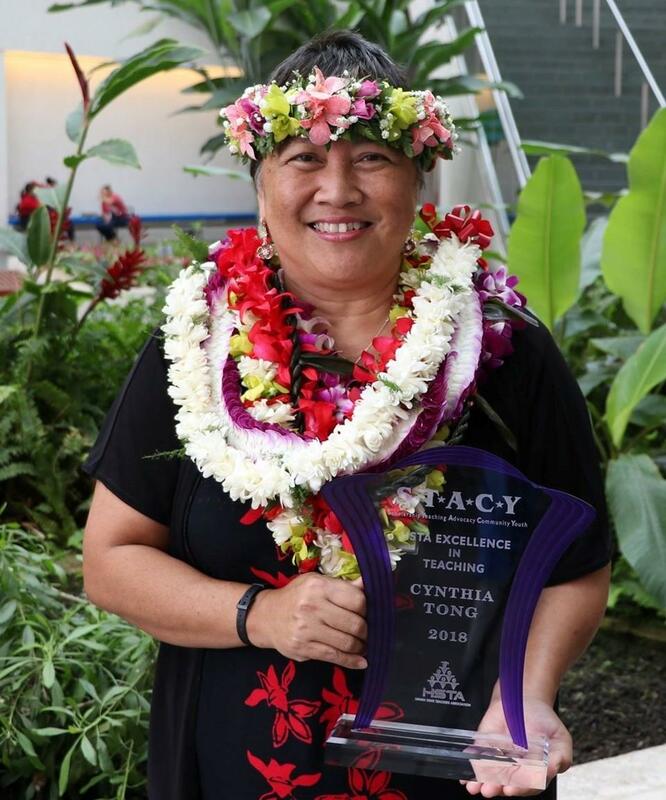 In 2017, the Hawai’i State Teacher’s Association told lawmakers that a surcharge on one million dollar investment properties could raise about half a billion. 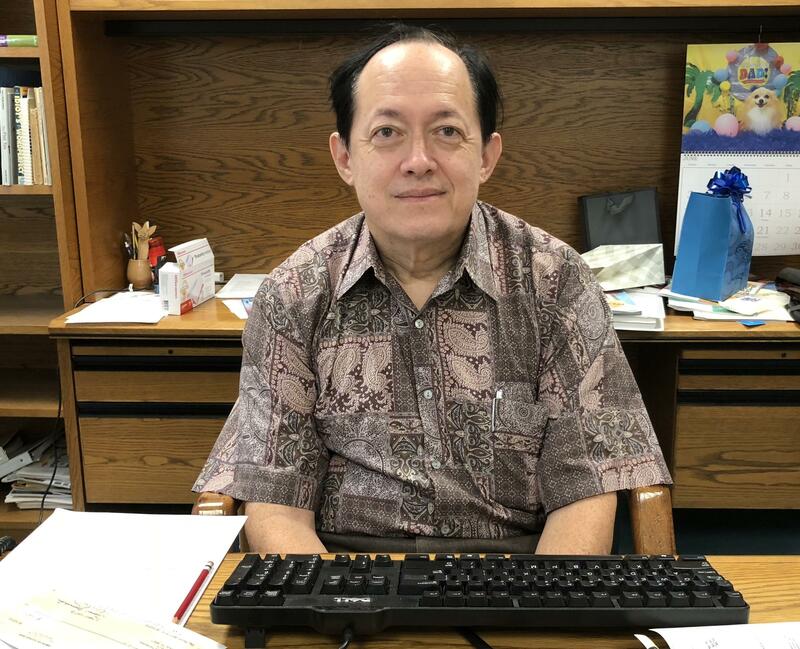 But, Hawai’i Tax Foundation President, Tom Yamachika, says that amount is unrealistic and could require other steps be taken. 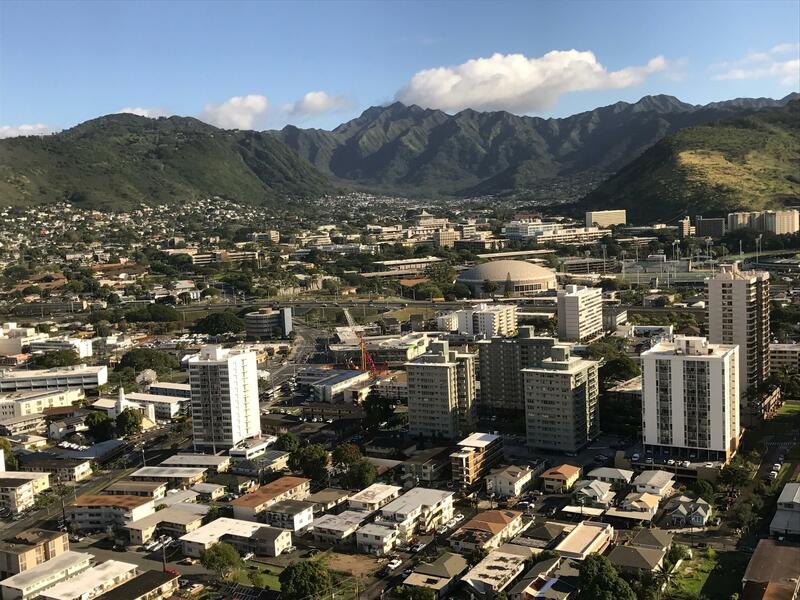 But, Hawai’i Association of Realtors president, Frank Goodale, says taxing investors will impact the rental market and displace many people, including new teachers. 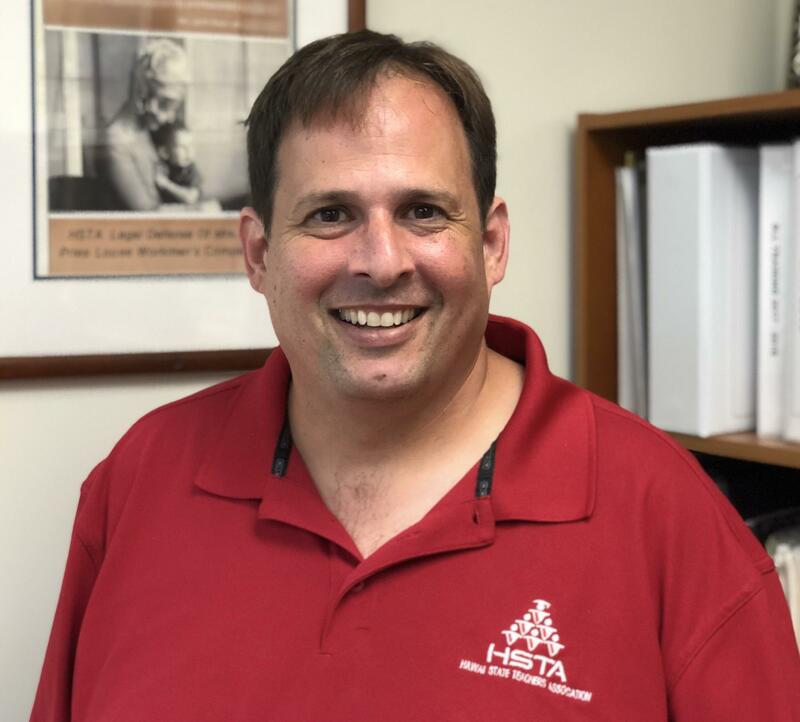 But, HSTA president Corey Rosenlee says the lowest teacher’s pay in the nation, 60-plus year-old facilities and outdated books are unacceptable. House Speaker Saiki says it’s now up to the voters to weigh in.